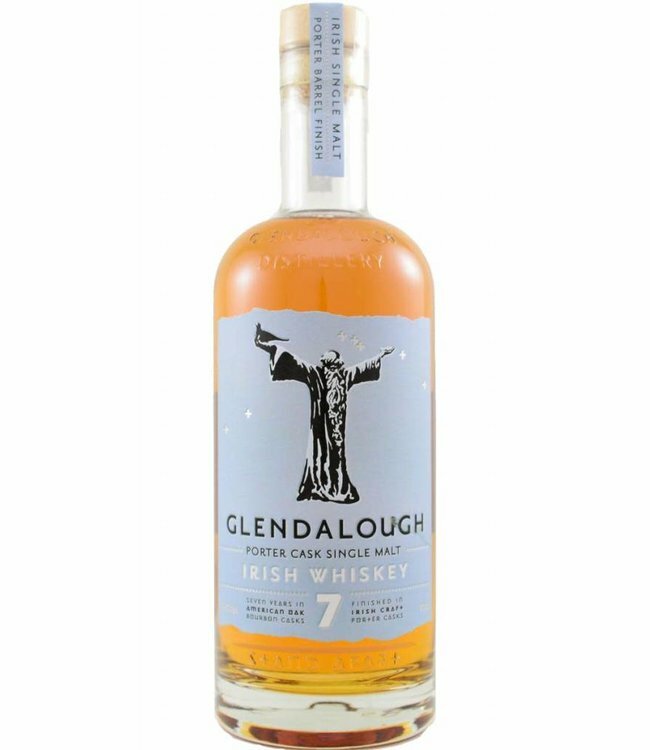 The special thing with this 7-year-old Irish single malt whiskey from the young Glendalough distillery, is that it was finished in porter beer casks. This results in notes of chocolate, toffee and vanilla ice cream, for example. Why not try it?